Our business began in 1994, as Mildura Native Nursery. We acquired the former Vicflora nursery that had been operating since the 1960s. Our business has grown in a number of different and exciting directions over the many years we have been operating. We are now much more than just a nursery. Even though native plants are a core focus and competency, we evolved into a more diversified enterprise hat now includes publishing, online eco marketplaces, eco news services and internet an eco TV service. Our collective interests as well as our provision of integrated conservation and environmental solutions. The time has come for us to place all of these offerings under the one umbrella – the result is Native Growth Holdings. 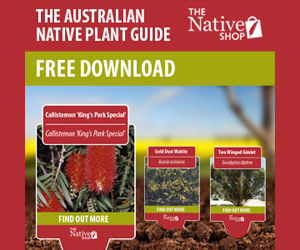 Our business objectives have, however, stayed the same: To be the most reputable and specialist supplier of propagated Australian native plants, information and products and to provide a ‘partnership of benefit’ to our customers. – Established Mildura Native Nursery and acquired the Vicflora nursery in Mildura from the Victorian State Government. 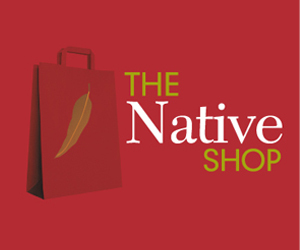 – The www.nativenursery.com.au internet portal was established. – Water Tube™ relationship established. – Export Flora Australia was established to service a growing demand for our products from overseas. – Wimmera Native Nursery was established.